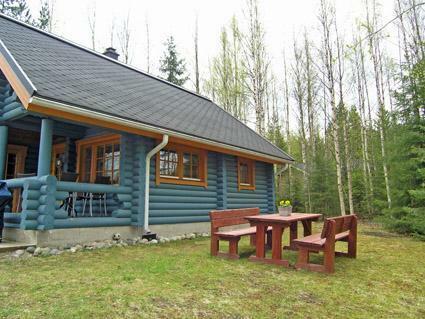 This log holiday cottage in Vuokatti was completed in 2000, near by lake Nuasjärvi (distance 100 m). 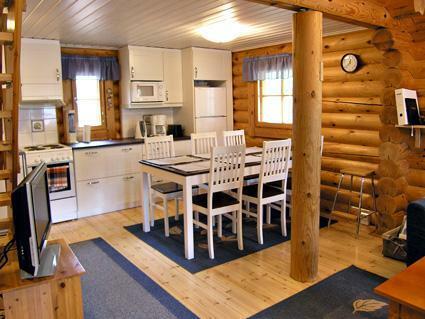 Cottage living area 55 m² + loft. Combined living room & kitchen with sofa bed, small bedroom with twin bed. Loft with separate beds for four, balcony. 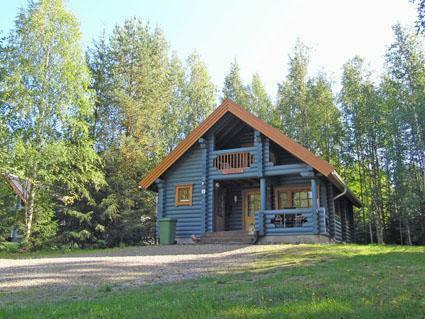 Sauna (electric heating), washroom, toilet. Bed and chair for a baby. On summertime use a gas grill and 3 bikes. 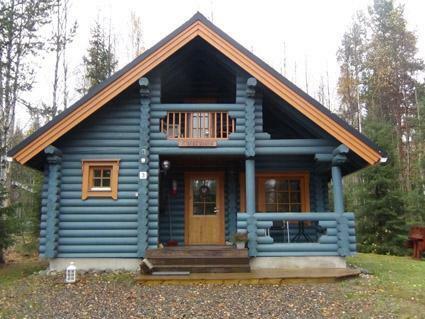 Outdoor storage. 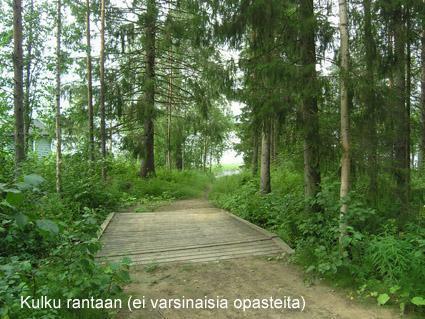 Kajaani 33 km, Sotkamo 8 km. Vuokatti ski slope 1,5 km, cross country track 150 m. Lake Nuasjärvi 100 m. Final cleaning and linen NOT. included in price.